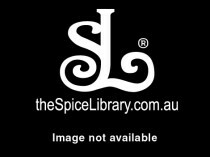 Chipotle Chilli Powder - The Spice Library Available online. 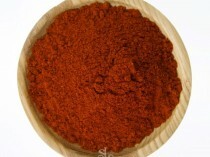 Chipotle Chilli Powder refers to the smoked dried Jalapeno chillies that has been ground into powder. 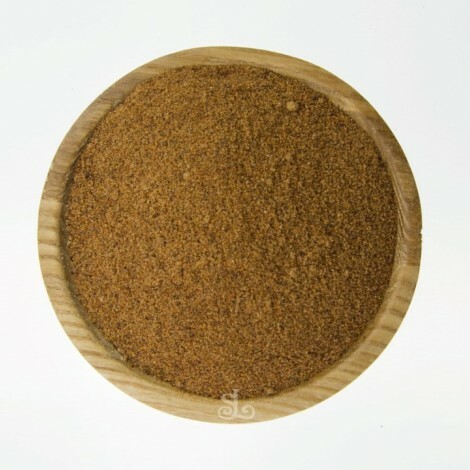 The Chipotle Chilli powder consisting of a distinct chocolate & tobacco flavour and aroma. 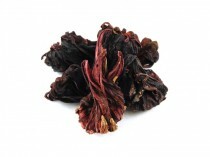 Key ingredient and flavouring for tacos, tortillas and nachos. Chipotle Chilli powder mixed with garlic powder and finely diced onions, Mexican Oregano and Smoked Paprika is a perfect rub or BBQ seasoning for pork, chicken, beef and even seafood.